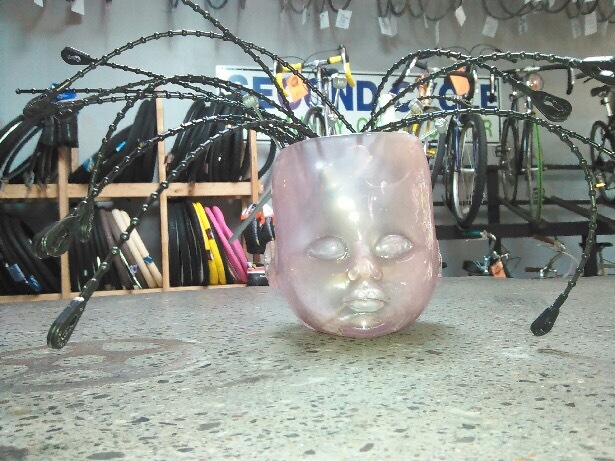 The Original Baby Head Cup » Where do you keep your Zip Ties? 11 Apr This entry was written by odoriss, posted on April 11, 2016 at 3:31 pm, filed under Posts and tagged 2ndCycle, BabyHead, bicycle, ZipTie. Bookmark the permalink. Follow any comments here with the RSS feed for this post. Both comments and trackbacks are currently closed. Older: Easter, The most colorful holiday. Newer: Summertime & the living is easy.